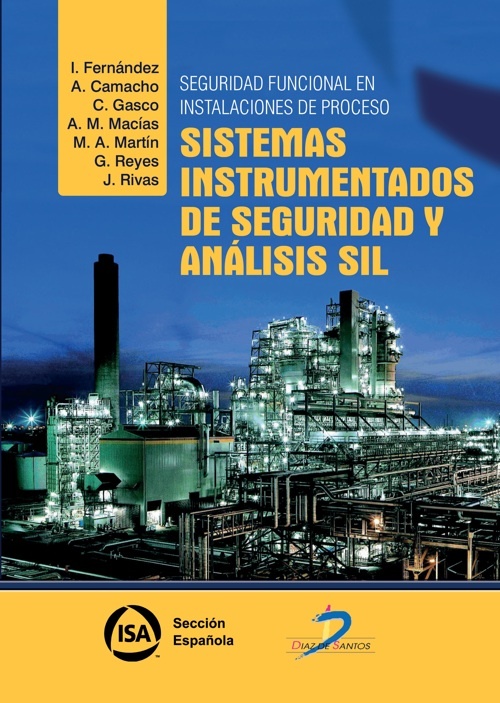 This book* is the answer to the growing need for guidance in Spanish language on a subject so new and yet integrated in process industry such us Safety Instrumented Systems. 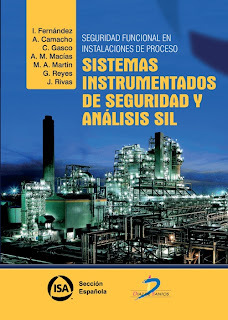 The text shows the applicable rules, essential or recommended, studying Independent Protection Layers (IPL), conceptual design, the documents that are generated in each stage of the project, what information are provided by them and how it is used, risks analysis and SIL allocation methods. Field instrumentation and logic are analyzed with respect to Functional Safety: the types of instruments, its installation and maintenance. Safety Requirement Specification (SRS) aspects, details of each Safety Instrumented Function (SIF) and its verification identifying which aspects should be considered for this are included. The different architectures and their influence on the results of Probability of Failure on Demand (PFD); availability (A) and reliability (R) are analyzed. 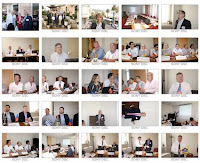 The work includes design considerations, installation, SIS commissioning and validation, manual testing procedures including sample maintenance and operation, and management changes in the SIS and Functional Management, identifying management activities necessary to ensure compliance with the objectives of the Functional Safety. A particularly interesting chapter is devoted to a practical example of the safety life cycle applied to a SIF in an absorption tower of the desulfurization process. This is a comprehensive book based on Functional Safety international standards and the practical experience of the authors.